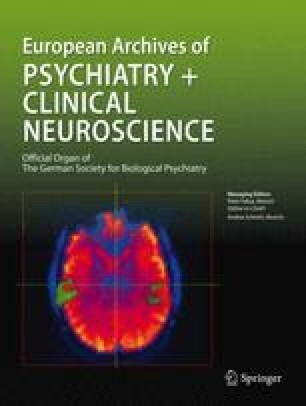 Does psychiatric comorbidity in alcohol-dependent patients affect treatment outcome? Comorbidity in alcohol research refers to the presence of alcohol dependency and another major psychiatric disorder. The existence of additional disorders may have consequences for treatment planning and success. The aims of this paper are therefore: 1) to give an overview on prevalence rates in studies with representative cohorts and hospital-based samples; 2) to report results on gender differences and 3) to determine the impact of comorbidity on treatment outcome. Comorbidity was examined with the Composite International Diagnostic Interview (CIDI) in N = 118 (61 male and 57 female) alcohol-dependent patients who were socially well integrated. Results show that 65% of the female patients but only 28% of the male patients had a lifetime history of additional psychiatric disorders. Significantly more phobic/anxiety disorders, mood disorders occur in female patients. One year after inpatient treatment, overall 39% had suffered a relapse. More detailed analysis revealed that 55% of the non-comorbid but only 28% of the comorbid women suffered a relapse, thus contradicting our initial hypothesis that comorbid patients have a poorer prognosis with regard to their alcohol dependence. Male comorbid (40.9%) and non-comorbid (35.3%) patients showed no significant differences regarding relapse rates.